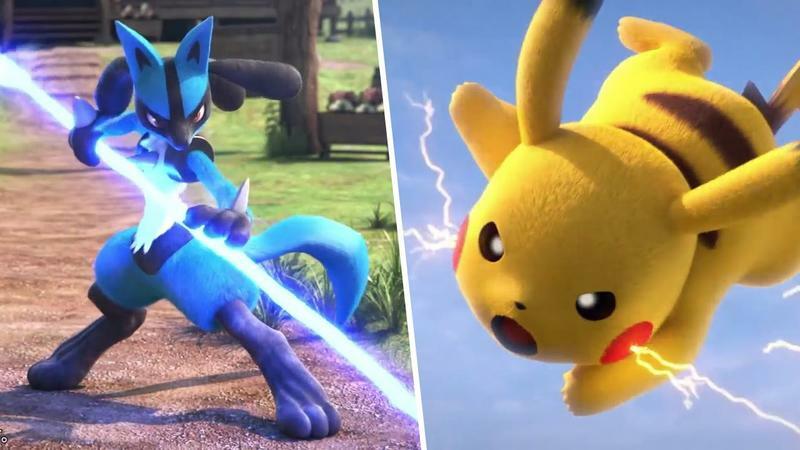 Pokkén Tournament's opening CG - Lucario vs Pikachu? This isn't a match! Pokkén Tournament will start with a rumble-tumble CG intro every time you turn the game on, and this is it. Right off the bat, the video pits the most popular critters of the lot against one another in a one-on-one fight that sadly doesn’t resolve itself. Let’s be honest, though. We know that unless that Pikachu is a staggering 25-30 levels higher than his opponent, Lucario is just going to wipe the floor with him. Even then, when Lucario hits that Mega-evolution, the yellow rat stands no chance. After Nintendo spares us the cruel, bloody fate of poor Pikachu, we are treated to a few more lopsided battles with fan-favorites. You get the idea. 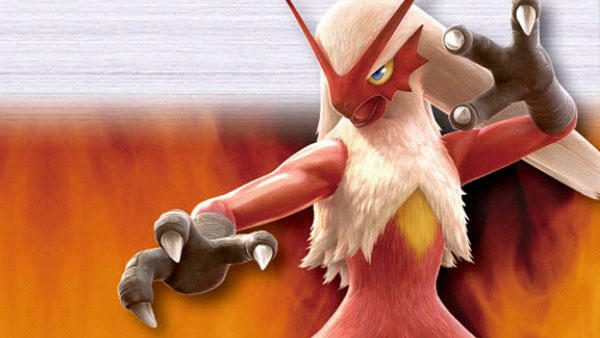 This is a fighting game, and Pokémon are going to duke it out until the life meter drops. And for the first time in history, you control the monsters themselves, not the cowardly human hiding behind the scenes and screaming out attacks. The RPG stats don’t matter, just your skills. 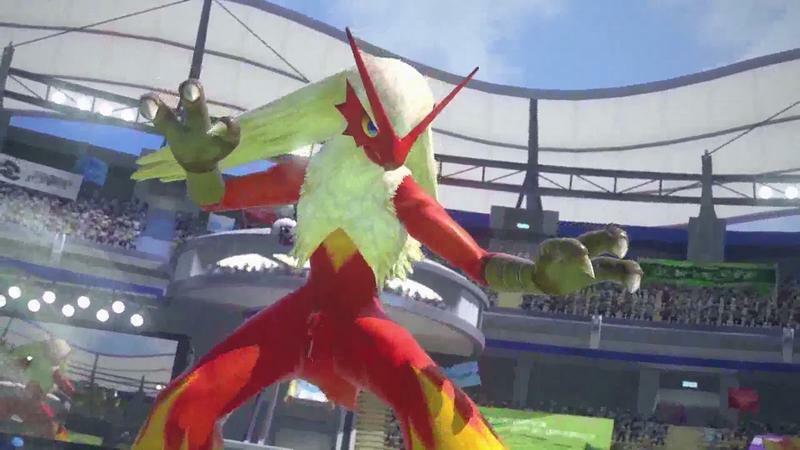 Pokkén Tournament will be released for the Wii U on March 18.